Intensity so real, your hands will sweat like real racing. 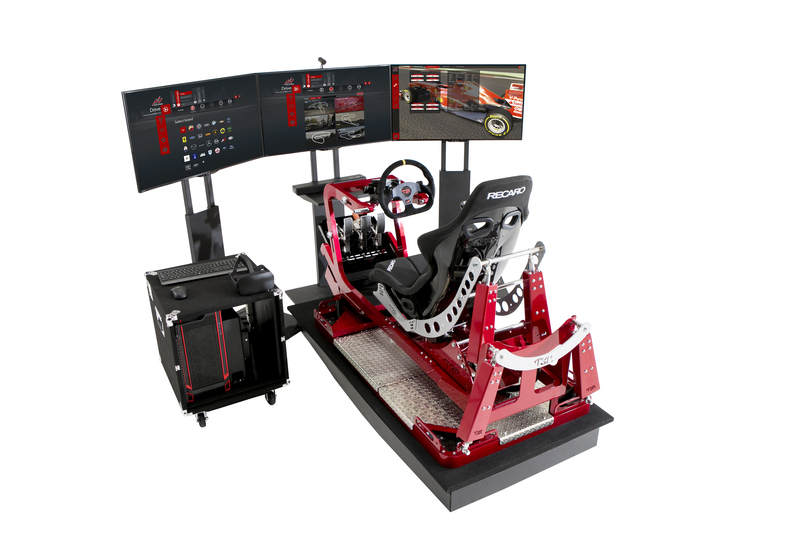 T3R SIMULATOR is the synergetic result of talent and technology. 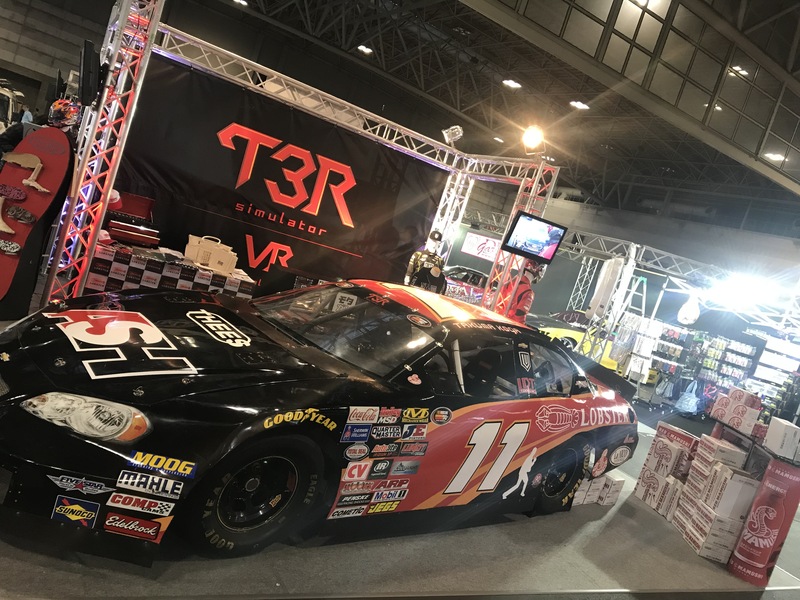 T3R VR Edition takes the T3R SIMULATOR to a whole new level. the most popular track in the Tokai region. A total of 100 participants went all out during the 2-day event! Over 260 attendees participated in the racing event. Participants were all thrilled with the approx. 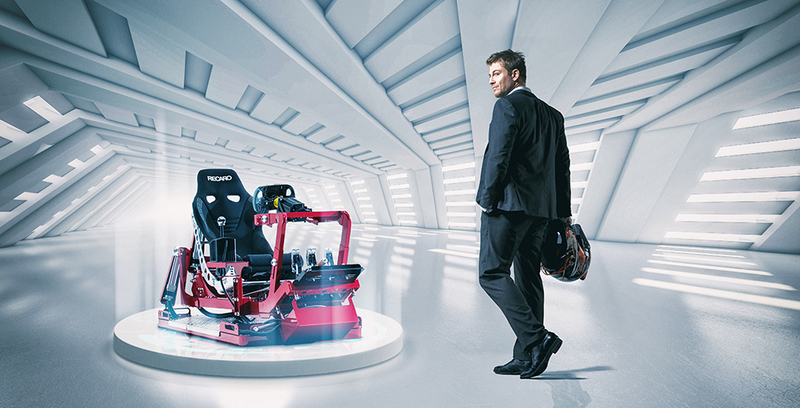 For more information on the T3R Simulator, please call us by phone or send us a fax or the email contact form. © IROC. All Rights Reserved.